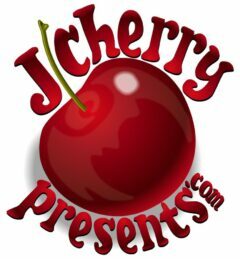 JCherry Presents – Live and Local! The Middletown Music Festival was born from our local radio show, VOICE of the CITY, airing WESU 88.1FM, Middletown, now in it’s 7th year of production. 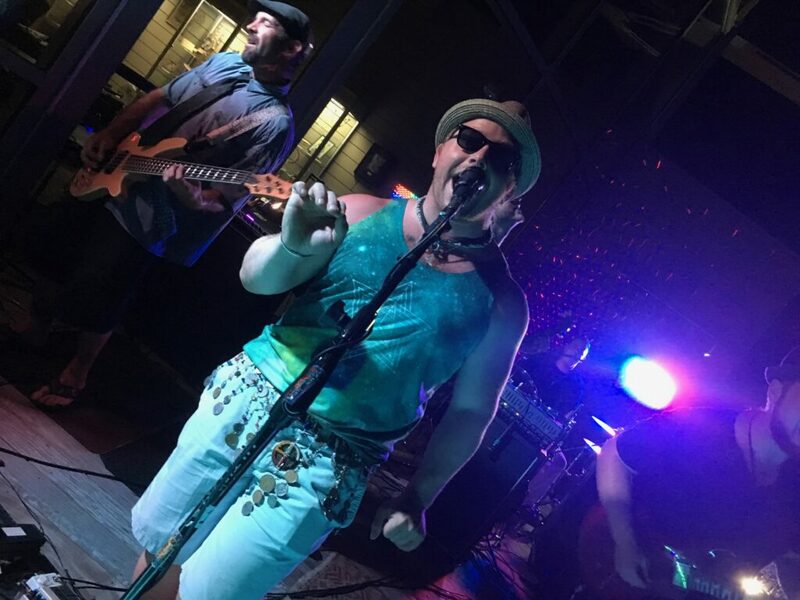 Our radio show features local Connecticut music, artists, poets, and creative people in the community. We were so amazed by all the talent in the state we wanted to create a place where people in the community could come and be a part of our show and experience the wellspring of talent in their own backyard. We began our journey producing an open mic called Anything Goes at Buttonwood Tree, and a yearly showcase featuring local acts called, VOICE of the CITY, also at The Buttonwood Tree. However, the Buttonwood became too small for our growing list of artists that we wanted to feature. We moved downtown for one year’s show and held it at The First Church, it was a great success, but we wanted to expand. After a lovely evening in the grove watching Shakespeare, we had an aha moment. What if, we could have our music festival here at MxCC? We started with three bands and a poet in 2011, now we have thirty bands and weekend long festival of music, arts and culture.